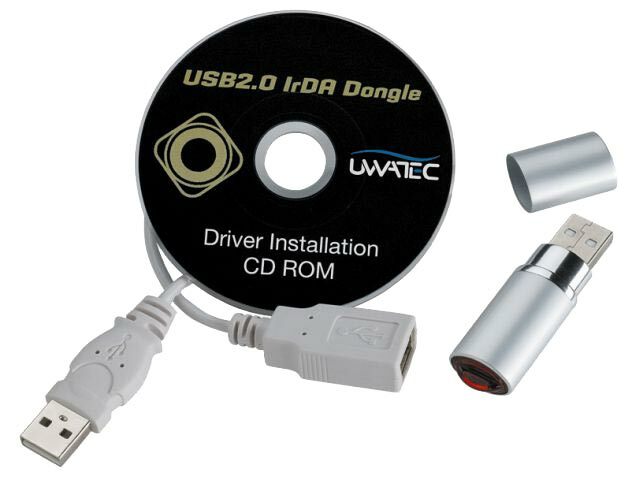 Provides Infrared connectivity solution for PCs not equipped with built-in devices to allow you to transfer information from your UWATEC computer to SmartTRAK. Windows platforms (98, 2000, XP, VISTA, Windows 7). Drivers Supplied with device.